My gold nib is turning silver! HELP! 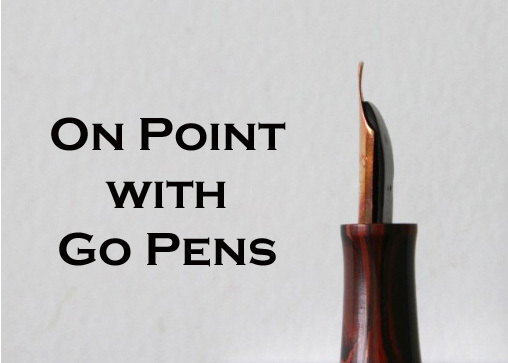 Your gold nib is probably a steel nib with gold-plating. Depending on the quality of the plating, it can come off with use. It’s just cosmetic, and your nib should still write well.